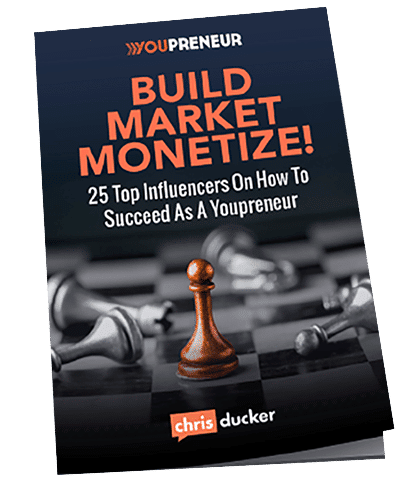 We’ve recently wrapped up our annual Youpreneur Summit in London, and it was an incredible event. Over 30 countries were represented with a jam-packed house of 350+ entrepreneurs. It was heart-warming to see so many friendly faces! I want to take this opportunity to thank everyone who attended the event this year. 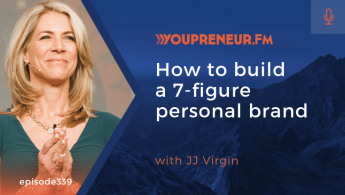 I’m privileged to have met so many of you, and I hope you walked away having learned a lot and with the focus, inspiration and drive to use what you’ve learned to help grow your business and develop your personal brand even further. In light of all this, I wanted to do something a little different for this episode of the podcast. So, I decided to repurpose one piece of content to serve another piece of content! 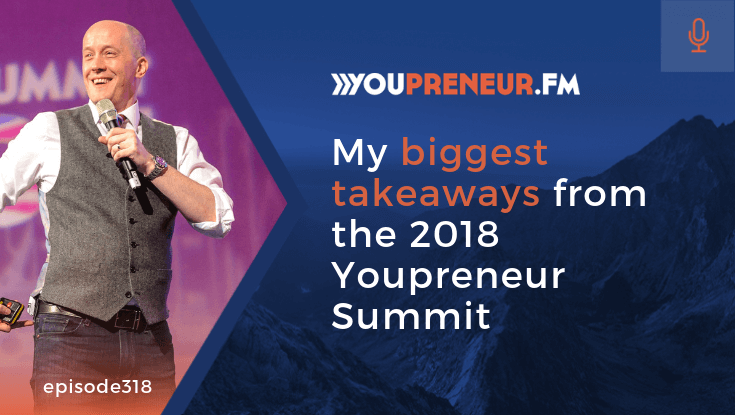 Listen, and you’ll get to hear the audio version of episode eight of my weekly vlog series, where I reveal my top three takeaways from this year’s Youpreneur Summit. SPOILER – You may want to hang around until the very end of the episode, where I sneak in a fourth secret takeaway! 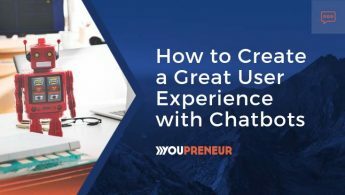 A talk trigger is the one thing that gets people talking about you and your business. 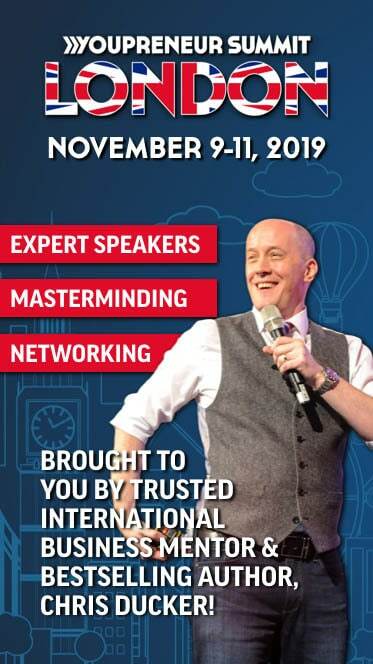 Don’t miss your chance to take part in a game-changing weekend for your business and grab your Super Early Bird ticket for the Youpreneur Summit 2019 today!